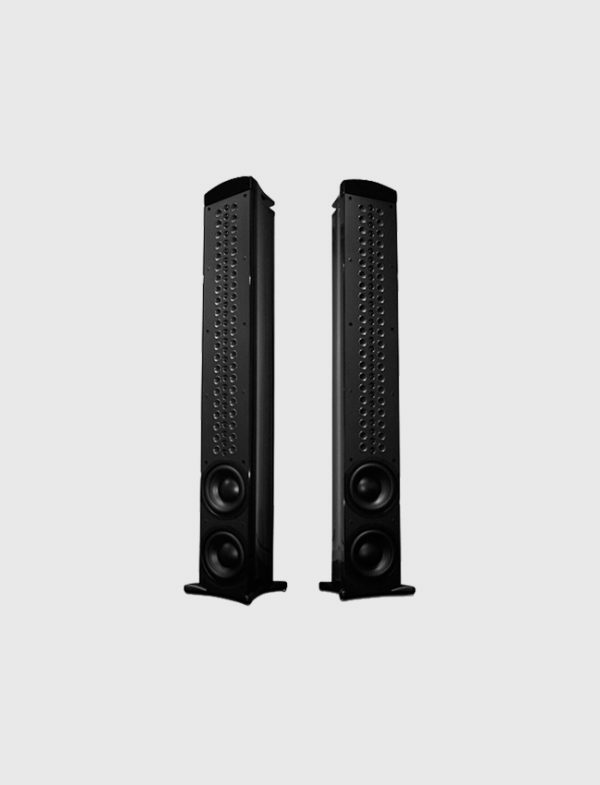 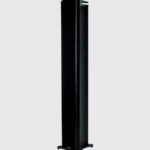 With dual 10” woofers, XRT1K has a more powerful and dynamic bass response than was achievable in prior models. 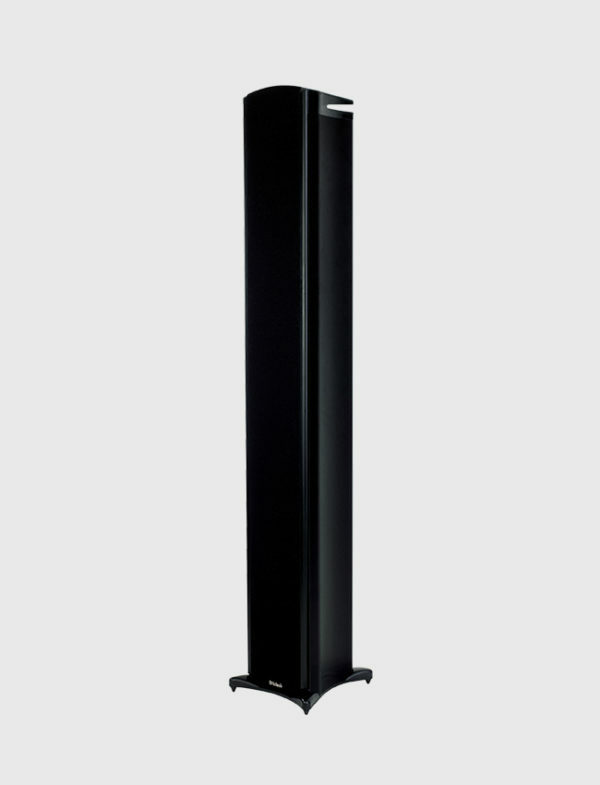 The high-gloss, piano black extruded aluminum enclosure is extra deep to allow top-porting. 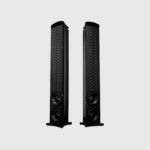 A new woofer casting permits the XRT1K to have an unusually narrow profile for a loudspeaker with 1,200 watts of power handling and its 8 ohm impedance is easy on amplifiers.